India’s largest ODI victory by runs at home came in the fourth match of the recently-ended ODI series against the West Indies at the Brabourne Stadium in Mumbai. It had all the essentials for a massive win: batsmen bulking up the scoreboard, followed by dominating performances by the bowlers and the fielders. Yet, the 224-run win was seven runs short of the the biggest ODI victory recorded on an Indian ground. The said record was created at Mohali, when South Africa, in their 2011 World Cup group match against the Netherlands, posted an overwhelming 231-run victory while defending a total of 351/5. India’s largest win in ODI cricket also came in a World Cup match, against Bermuda at Port of Spain in the group stage of the 2007 edition. This 257-run victory was the only one India enjoyed in that tournament. The World Cup is the pinnacle of ODI cricket, and we have the next one arriving soon, which would be a call for all cricket lovers to witness some of the greatest rivalries in the game. If you have a greater understanding of the game, there is something else for you. 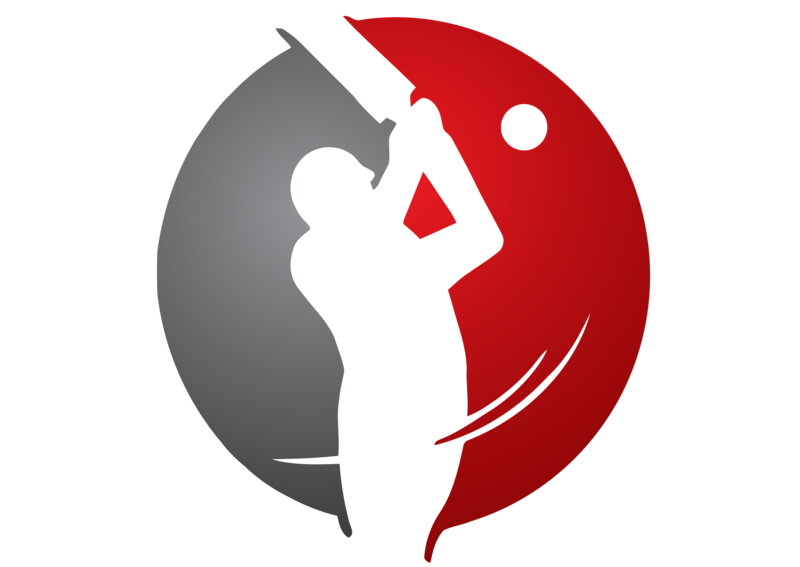 Placing wagers on cricket can be a good way to have some fun and test your knowledge about this sport. But for any curious person who wants to learn more, to get some tips for cricket betting, there is a good way of using these online offers. Coming back to the statistics, below are the ten largest ODI wins in terms of runs. New Zealand’s 290-run win against Ireland at Aberdeen in 2008 has stood at the top of the chart for more than ten years now. Australia and South Africa have both came close, winning by the margins of 275 and 272 runs against Afghanistan and Zimbabwe respectively. But perhaps the eye-catcher in the table is South Africa, for their victory by 258 runs came against Sri Lanka, an equally established top cricket-playing nation. Interestingly, so far, there have been 53 instances of ten-wicket victories in ODI cricket, the latest being Afghanistan’s over Zimbabwe at Sharjah in February this year. The highest target chased down by a team in ODIs without losing a wicket, i.e. to win by ten wickets, is 279 by South Africa against Bangladesh at Kimberley in 2017-18. The Protean openers – Quinton De Kock and Hashim Amla – successfully chased the target by themselves, putting up an unbroken partnership of 282. This partnership is also the second highest partnership in ODIs while chasing, just short of the 286 added by the Sri Lankan pair of Sanath Jayasuriya and Upul Tharanga against England at Headingley in 2006. It was at Old Trafford in the 1979 World Cup that England registered the biggest ODI win in terms of balls remaining. It took only 13.5 overs for England to overhaul Canada’s total of 45, in what was a 60-over match. Thus, the victory was achieved with 277 balls to spare. In 50-over ODI cricket, it is Sri Lanka who leads the chart (second in the above table), with a victory over Zimbabwe with as many as 274 balls remaining in their quota. The Sri Lankan innings lasted only 4.2 overs, which was sufficient enough to register the biggest victory in a 50-over ODI match in terms of balls to spare. India’s biggest win in terms of balls remaining came against Kenya at Bloemfontein in 2001-02. India reached the target of 91 runs with 231 balls remaining in their innings. Their recent nine-wicket win in the fifth ODI against the West Indies at Thiruvananthapuram was achieved with 211 balls to spare, which is their best at home in terms of balls remaining.